Alpha Proto dedicates their time to taking people’s and companies’ ideas from concept to reality. This entrepreneurial team has brought a company’s engineering team to the next level. The result is a team of mechanical, electrical and software experienced individuals who can help develop a business’s product for proof of concept. 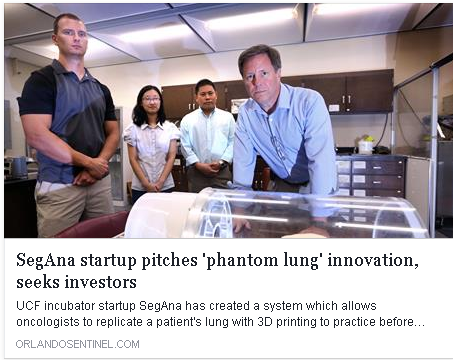 Alpha Proto recently worked with another startup, SegAna, that works out of the UCF Incubator to help design a simulator that actuated the breathing of the 3D printed lung. Because of the fantastic work that Alpha Proto provided for SegAna, the Orlando Sentinel wrote an article on SegAna that Alpha Proto is referred to for building the prototypes. They have worked with other notable companies such as St. Johns Optical Systems, Primal Innovation, Saikou Optics, Blue Whale Skimmers and Rabbit Hole Escape Games. Alpha Proto looks forward to their next project working alongside The University of Central Florida (UCF). 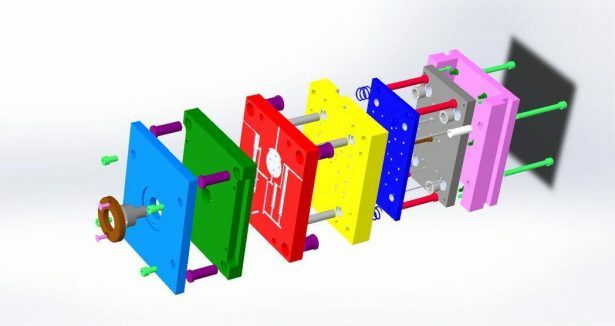 Many of the prototypes, like the one featured above of a plastic injection mold design, are designed in SOLIDWORKS. 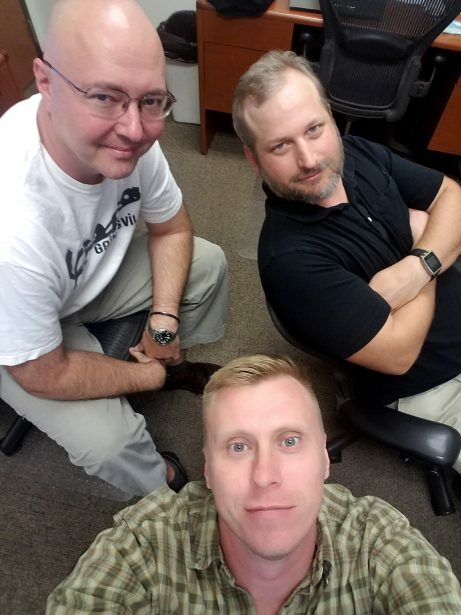 During its time in the SOLIDWORKS Entrepreneurship Program, Alpha Proto took advantage of the multiple add-ins that are available to participants in the program. Alpha Proto is currently working out of the UCF incubator to further strengthen their company. Thank you to Alpha Proto and Scott for being a SOLIDWORKS Entrepreneur and sharing your story with our community.